We will be specialising in kenevo, levo, Enduro, camber, Stumpjumper and Demo range of bikes. 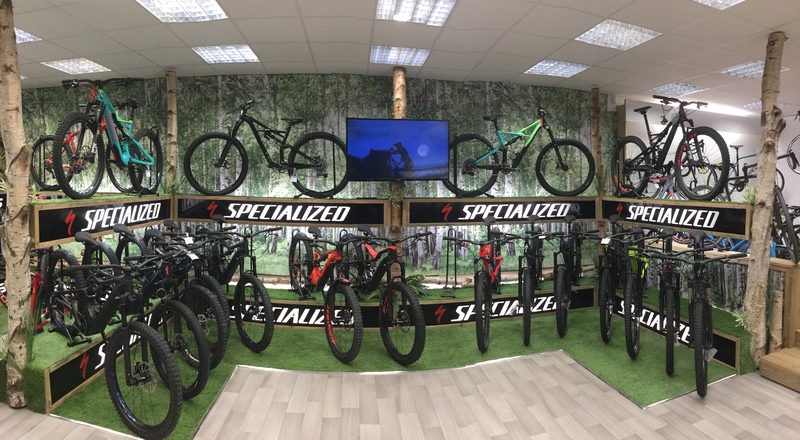 Our Specialized stand is nearing completion in our totally revamped downstairs showroom! 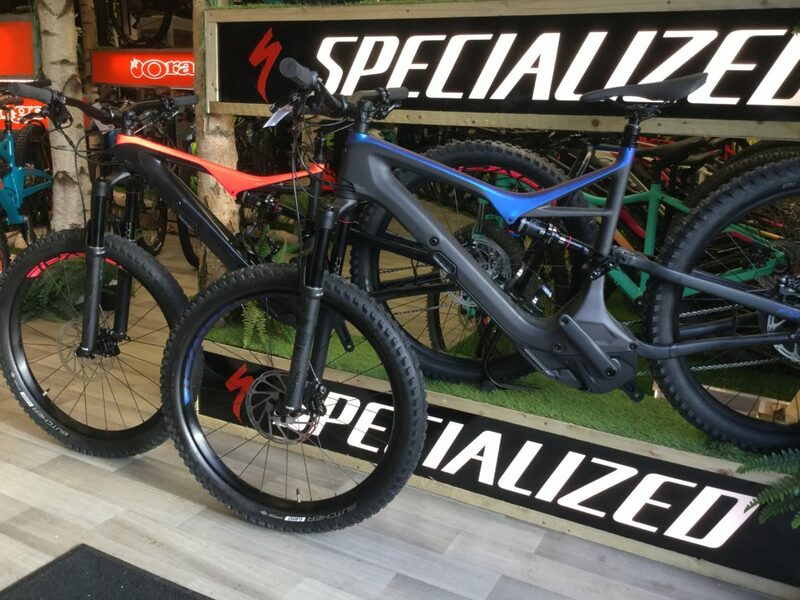 This is showcasing some of the finest MTB and E-MTB bikes available Including the Levo, Levo Carbon, and Kenevo. 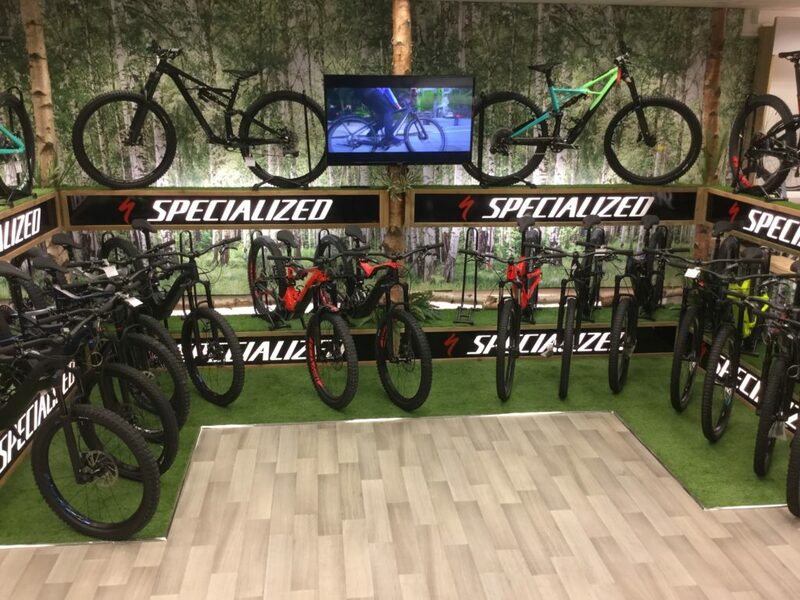 We have a selection of demo bikes available. So why not swing in and see what it's all about? 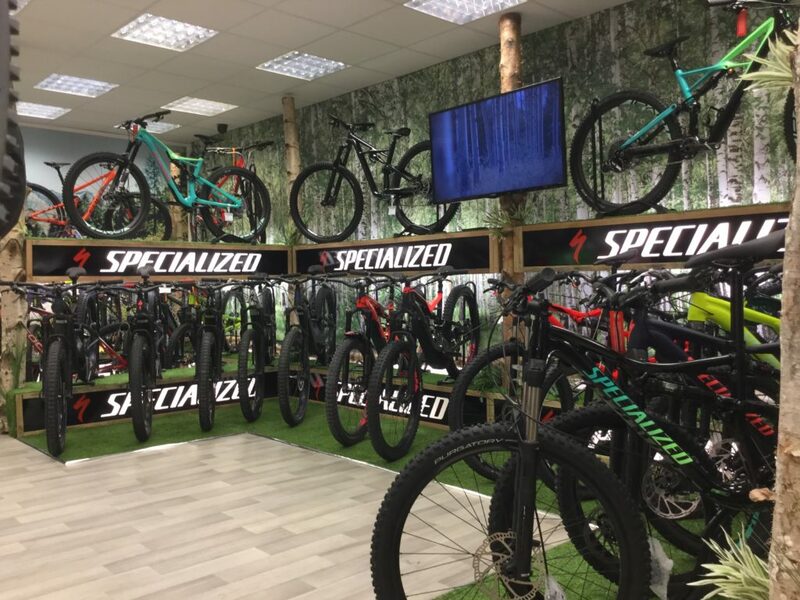 We are proud to be stocking some of the finest Electric Bikes on the market, including, S-Works Turbo Levo, Turbo Levo FSR, Turbo Levo FSR Carbon, and the Turbo Kenevo. 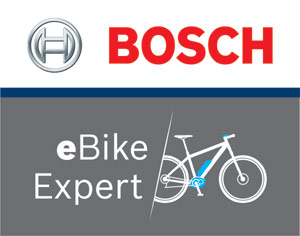 Their E-Mountain Bikes give you the power to ride more trails. 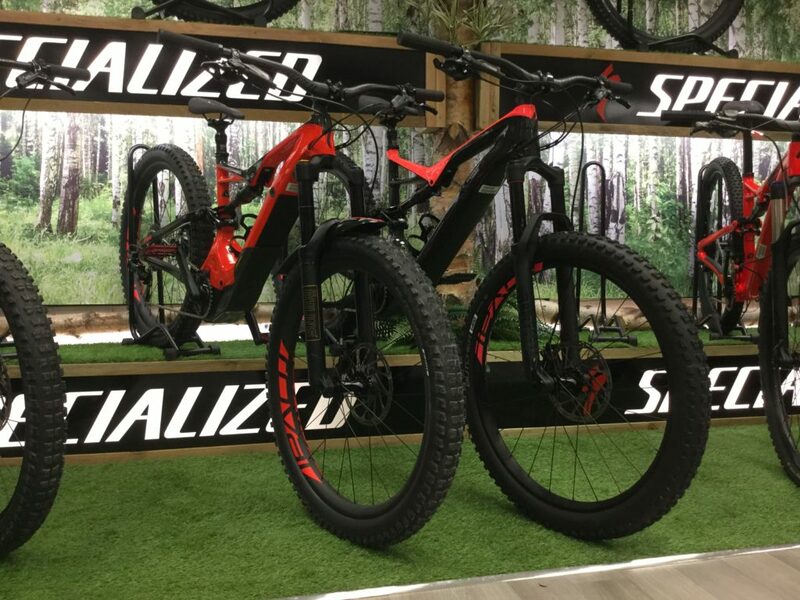 And with silent, pedal-assisted power to the pedals and proprietary technologies that would make a Silicon Valley engineer blush, they're taking your trail rides to new heights…and more thrilling descents. As Silicon Valley natives, they’re passionate about marrying cutting-edge technology with life-changing experiences like trail riding. 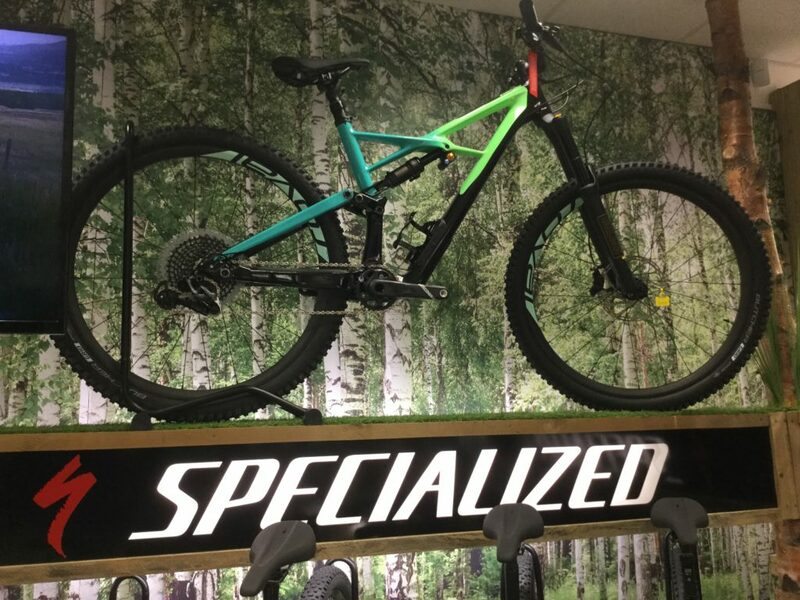 And as the makers of the first production mountain bike, they have a leg up on the rest, so they deliver a ride like nothing you’ve ever experienced. The revolution has started. 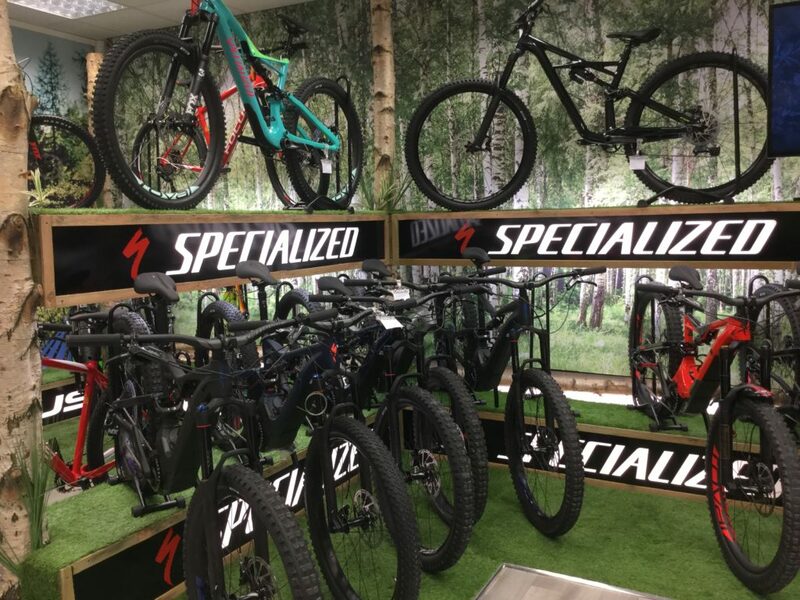 Still stocking conventional mtb bikes, Specialized are the ones to beat. 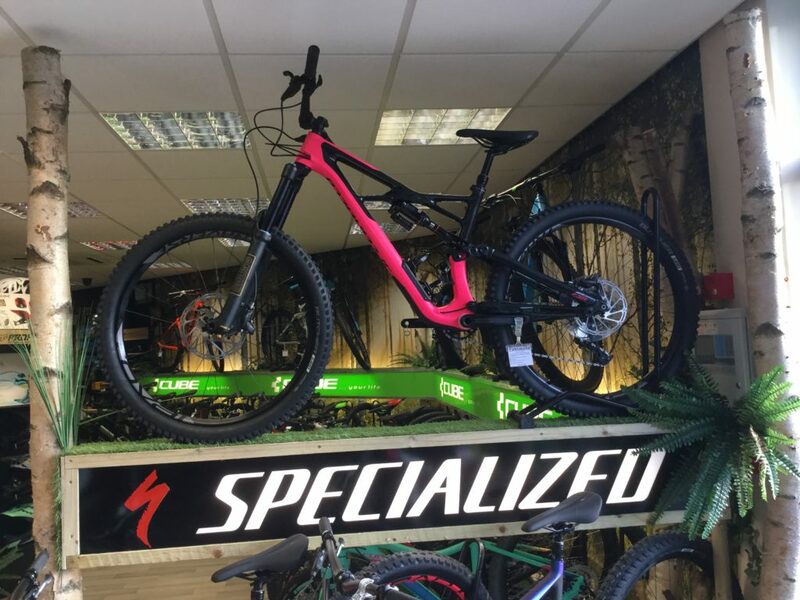 Whether you need to fly uphill with ease, rip downhill terrain at speed, or your rides simply demand all of the above, Specialized designed and engineered every mountain bike in their line to be the best performing machines for the way that you ride. From ultra-lightweight XC hardtails to their World-Championship-proven FSR suspension designs found on their trail and downhill bikes, you'll find the ideal setup for your riding style. Stocking the; Enduro, Camber, Stumpjumper and the Demo, put your style to the test. Pop in store and see the range we specialise in.